The CWF is part of the International Christian Women's Fellowship. 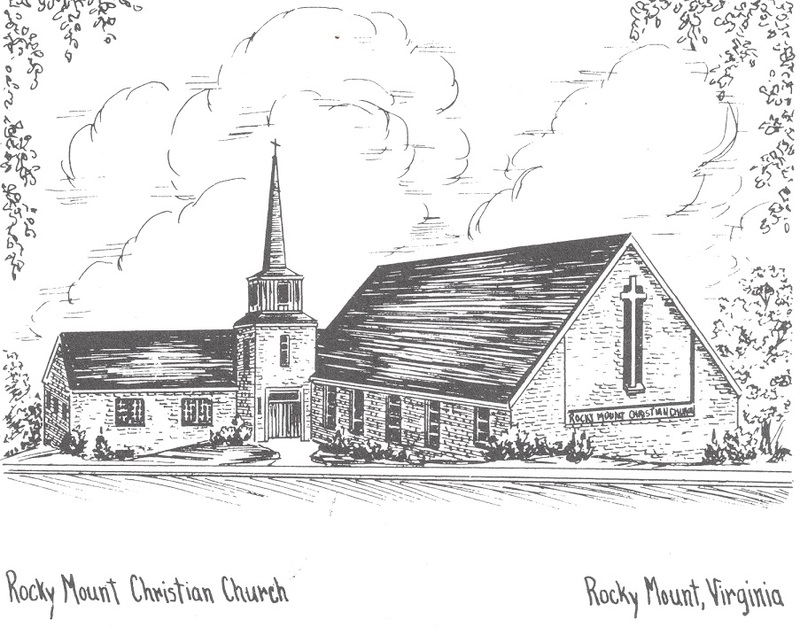 The group in Rocky Mount began as a Christian Women's Board of Missions in December 1916 and was instrumental in the organization of the Rocky Mount Christian Church which was founded May 6, 1919. The CWF still gives over 75% of its budget to outreach. In addition monies left at the end of the year are used for projects to benefit the church. This year serving utensils for the kitchen were purchased. Also, money was taken to the CWF of Pulaski Christian Church to be given to those suffering from tornado damage in that county. Many who are unable to attend meetings participate in CWF sponsored services, particularly, those offered at the death of a member of the congregation, Blankets of Church World Service, and the Blessing Box projects. Meetings are held from September to June on the second Wednesday at 1:30 PM at the Church House most months. Check the church newsletter for scheduled meetings. "Confessing the Beatitudes" by Margaret Aymen will be the study for the 2011-2012 year. The CWF invites anyone interested to come to a meeting.